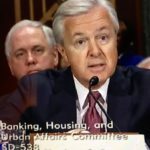 Did Wells Fargo Engage in Whistleblower Retaliation? 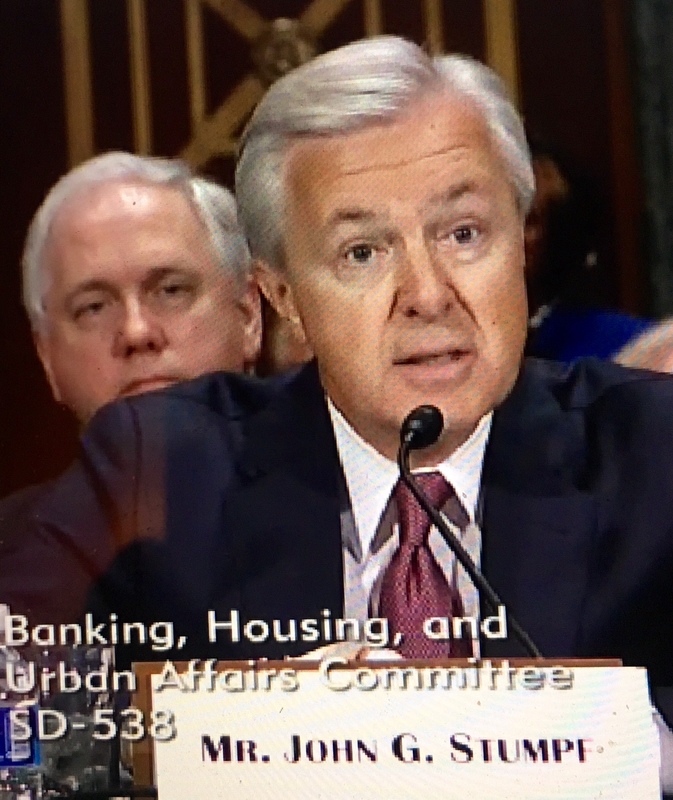 The ink isn’t even dry on yesterday’s Wells Fargo post and already we have heard from two former employees… One who says that the problems with cross-selling are worse than reported and one who said despite claims to the contrary, whistleblowers are treated harshly at the nation’s largest bank. Since our last post, CNN published a story titled, “I called the Wells Fargo hotline and was fired.” Like us, CNN is also hearing from former Wells Fargo workers who claim they were let go almost immediately after blowing the whistle. Most large banks and other corporations have anti-retaliation policies in place. They also have ethics hot-lines designed to encourage workers to step forward and report wrongdoing. As the Wells whistleblowers found out, however, those hotlines may be an express ticket to the unemployment line. Calling a company ethics hotline or reporting concerns to HR is called internal reporting. A recent study found that most whistleblowers first try to resolve their concerns internally before contacting a lawyer or government regulator directly. Only after they are ignored or suffer retaliation do most find us. By first seeking a lawyer, we can better protect you from retaliation. Whistleblower retaliation is highly illegal but obviously happens. When you externally report, you have more protections. In addition, a good lawyer can better protect your identity. Bank whistleblowers have received hundreds of millions of dollars in recent years. Our client have received over $100 million in awards since 2012. Insiders with information about banks engaging in misconduct may be eligible for awards from both the Department of Justice (FIRREA) and the SEC. If bank misconduct results in loss to a government program (e.g. residential mortgage loans guaranteed by Fannie Mae). We know that banks are rife with all sorts of illegal and unethical behavior. More and more bankers are getting pissed off too. Senior vice presidents, compliance officers and loan officers. (Not all banks of course.) These problems are not relegated to the big banks like Chase, Citi, Wells Fargo and Bank of America. Very small banks often similar problems. If you know of illegal bank misconduct, call us. All inquiries are protected by the attorney – client privilege and kept confidential.